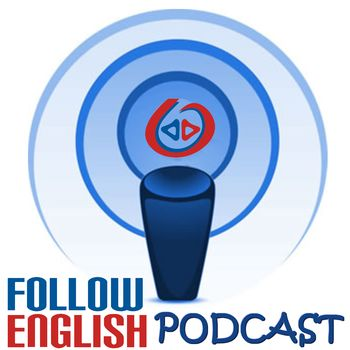 In this episode I discuss the meaning of three phrasal verbs with the verb ‘put’. I basically read out their meanings and give one or two examples for each meaning. I use the Oxford Phrasal Verbs Dictionary in this episode.